Savings on every order £2 for new customers and 80p for existing customers (T&Cs apply). Great for families with hundreds of prices lowered and freshness promised. The Little Ones food range. Developing healthy eating from the start. TOP PICK: Freshness guaranteed or your money back when you shop online at Sainsbury's. 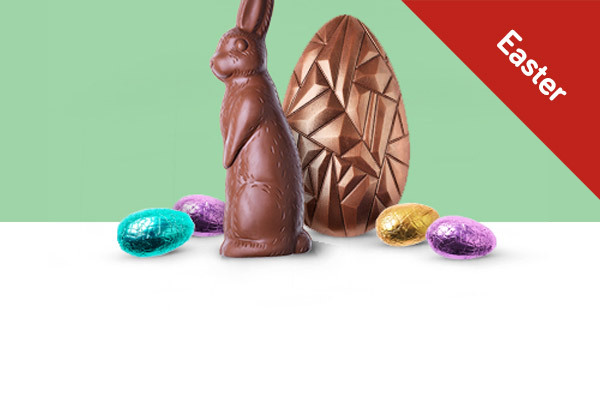 EASTER: Shop Sainsbury's range of delicious, chocolatey Easter treats. £1 AND UNDER: Great offers on £1 and under food, drinks household at Sainsbury's. SAVINGS: Get savings on every order when you shop at Sainsbury's. 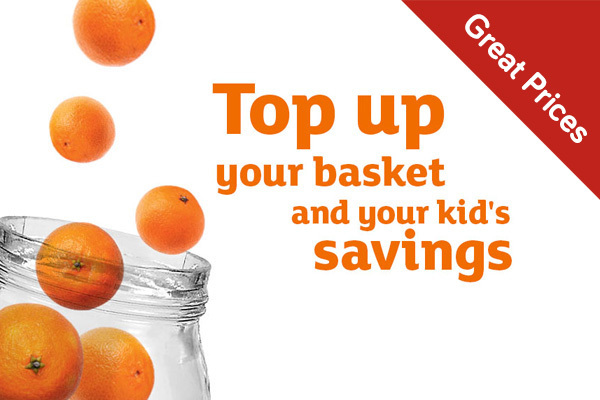 GREAT PRICES: Top-up your little one's savings as you shop online at Sainsbury's. SEE ALL: Check out the rest of the Groceries available at Sainsbury's, there's 100s of prices lowered!